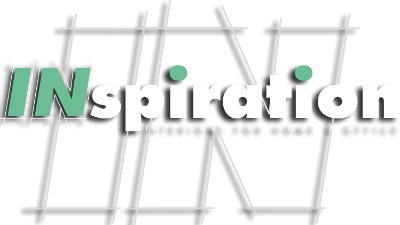 Whether you are setting up a home office, or creating an office space for your business, INspiration Interiors has what you need. We offer full office suites in many different styles, finishes, and colors. Extensive on-island inventory offers quick delivery of your new furniture.